A new Balkan route through Bosnia has opened up for migrants, four years after a crisis in which more than one million people landed on Europe’s shores. 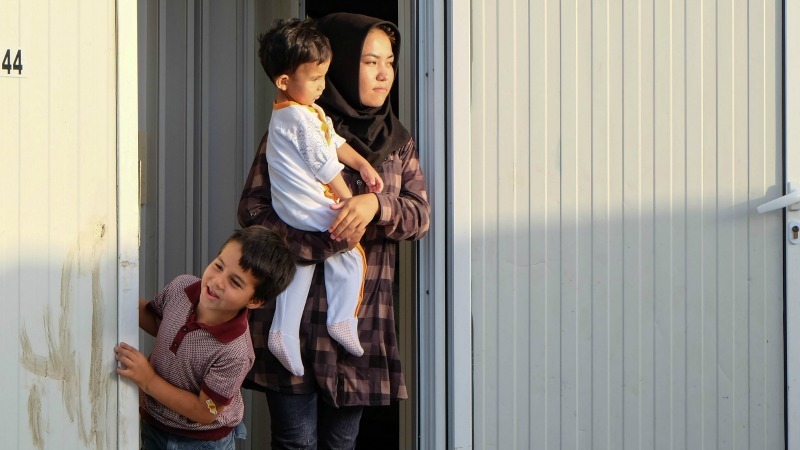 Hundreds of thousands of people fleeing war and poverty in the Middle East, Asia and Africa, took the so-called Balkans route northwest of Greece in 2015 and 2016. The route was effectively closed in March 2016 and until recently the few still making the journey avoided Bosnia and its mountains. Instead they opted for a route through Serbia before dodging the Croatian and Hungarian authorities in order to make it into the European Union (EU). But now an alternative migrants’ itinerary from Greece through Albania, Montenegro and Bosnia has emerged. The route, according to a western diplomatic source, matches the one taken by arms and drugs traffickers, indicating that human smuggling networks have been established. One migrant Ahmed Wessam, who spoke to AFP in Sarajevo, left the northeastern Syrian town of Hassake a month ago having paid people smugglers to get him to Europe. “A thousand dollars (€800) to go from Turkey to Greece, a thousand euros to go from Greece to Albania and so on,” Wessam told AFP. According to Bosnian authorities, since the beginning of the year 700 migrants have entered the country illegally and almost 800 were intercepted at the border. Most of them are Syrians, Pakistanis, Libyans or Afghans. The authorities fear that the end of the cold weather could spell a big hike in numbers. “We have no capacity to accept thousands of refugees… although they do not want to stay in Bosnia,” Prime Minister Denis Zvizdic said recently. Head of the medical charity Doctors Without Borders (MSF) in the Balkans Stephane Moissaing dismissed concerns of a repeat of the 2015 migrant crisis. However, the Bosnian authorities should “handle (the situation) in a humane way, so it does not become a real humanitarian crisis”, he said. The country’s current reception capacities are limited to a centre for asylum-seekers near Sarajevo, with space for just 154 people. 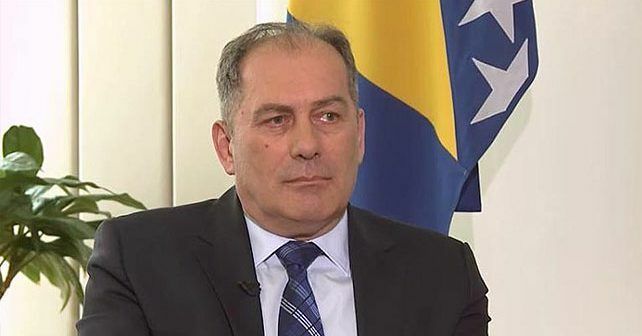 The situation “gets complicated,” Bosnian Security Minister Dragan Mektic admitted recently, stating that there were currently between 45,000 and 50,000 migrants between Greece and Bosnia, many of whom might try their luck through Bosnia. The border with Croatia, an EU member state, is 1,000 kilometres (600 miles) long and Sarajevo has only 2,000 border police officers. According to Nidzara Ahmetasevic, a volunteer working with migrants in Sarajevo, the number of migrants in the country “is at least double” what the official figures show. “We are in contact with more than 300 people. We have found a solution (in terms of accommodation) for some 50, but we could fill two more houses of that size,” she said.